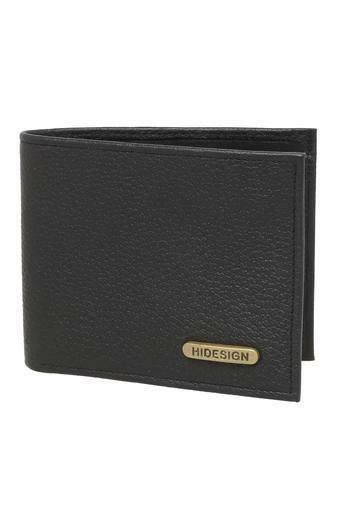 This one fold wallet from the house of Hidesign will surely be on the wish list of any fashion conscious man of today. 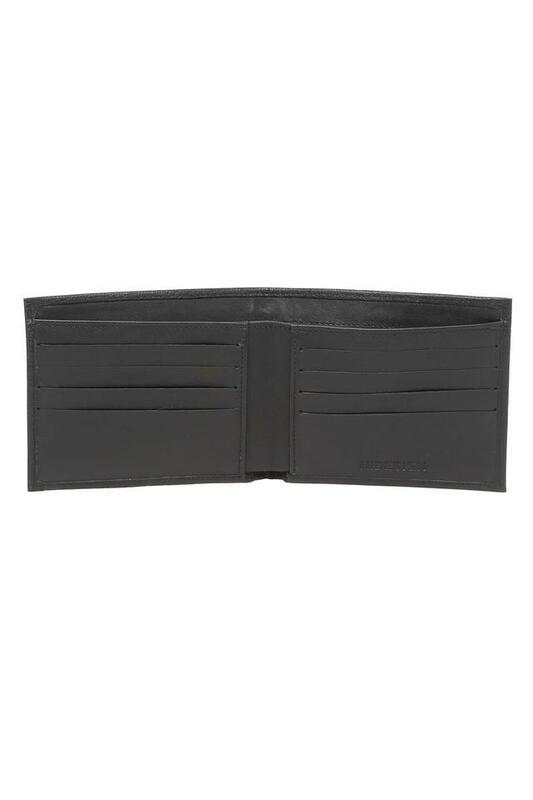 It has slip pockets, multiple card slots, and a coin pocket so that you can keep your monetary essentials organized. 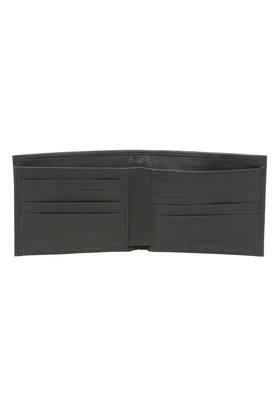 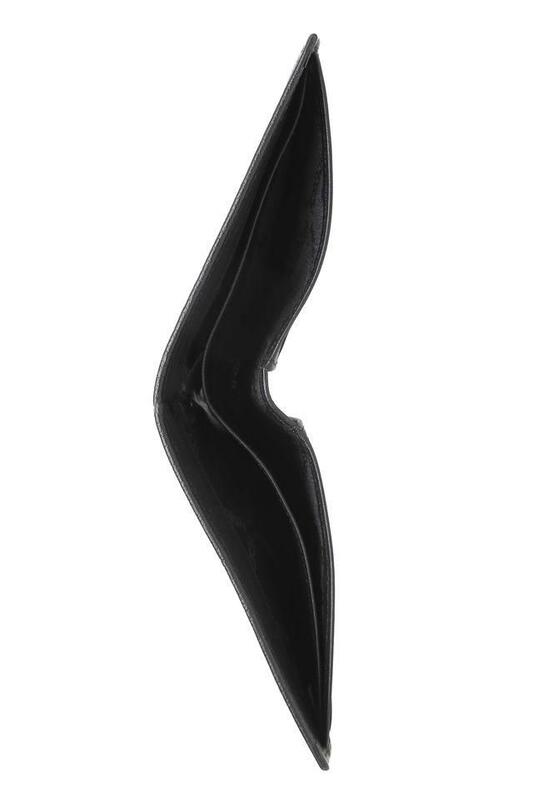 Besides, it has been crafted from good quality material that lends it a classy finish. 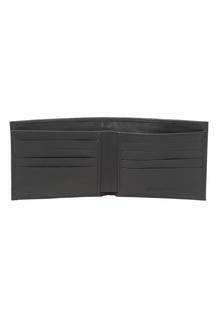 Embrace the amalgamation of style and utility with this one fold wallet that flaunts branding at the front that adds to its design.